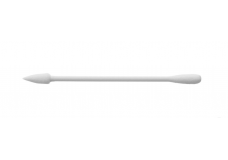 100 Highly absorbant, fibre-free cellulose spears. 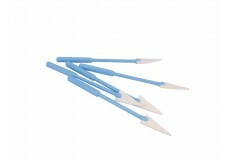 EYETEC™ Cellulose Eye Spears provide quality..
200 Highly absorbant, fibre-free cellulose spears. 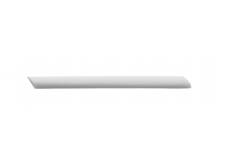 EYETEC™ Cellulose Eye Spears provide quality..
6.3 cm overall length x 5 mm diameter (2.48 in x 3/16 in) Box of 250: 25 pouches per box, .. The Visispear cellulose eye sponge. Made from highly absorbent, natural, cellulose material. Fast w..
Made from highly absorbent PVA material. 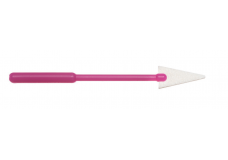 Designed for optimal tissue manipulation and controlled fl..
(Rounded/Pointed Tips), 8.1 cm (3.2 in) overall length. 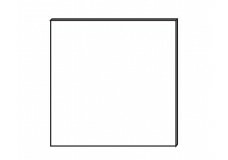 Rounded end is made for scleral depression ..
7.3 x 7.3 cm (2 7/8 x 2 7/8 in) Box of 20. .. 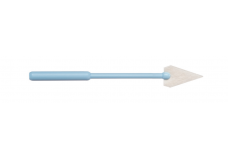 The standard in eye surgical fluid control. 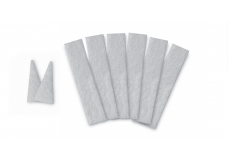 Made from highly absorbent, natural, cellulose material..
Made from highly absorbent, natural, cellulose material. Box of 144 items: 24 pouches per ..